After a heated second-round selection that took place in Beijing, Shanghai, Shenzhen, and Taipei, 410 entries have been selected to receive a coveted Design Mark. We picked 25 of these entries – now in the running for the Best Design trophy to be announced on December – for our holiday gifts roundup. 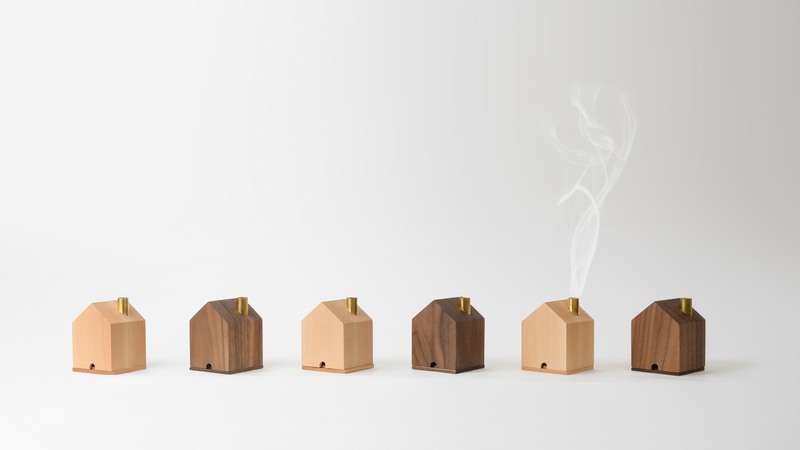 These newly minted objects turn holiday gifting into an unadulterated joy. In every item, design is an outstanding ingredient—all of them are Design Mark Recipients at the Golden Pin Design Award 2017, the world’s largest and most prestigious design competition for manufacturers that reach out to the huaren (Chinese-speaking) communities. The Golden Pin Design Award is an international event held annually by the Taiwan Design Center in Taipei that raises global awareness about design created for and within huaren communities. 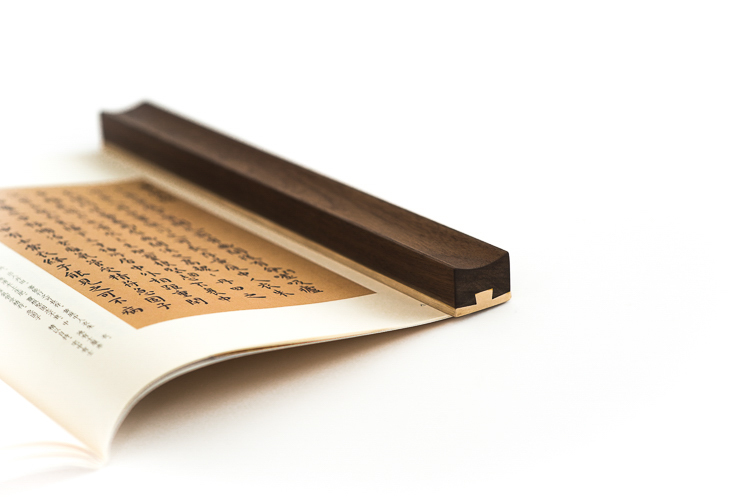 These 25 luxury gift ideas, a short list from 410 Design Mark Recipients from designers and makers from China, Hong Kong, Japan, Taiwan and the USA, represent high level design imagination and manufacturing ingenuity. The search for special, unique and interesting gifts stops here. A play on contrast finds an elegant expression in the Mugu paperweight. The brass core is enveloped in black walnut, revealing impeccable craftsmanship in the profile. Mu means adoration in Chinese, while mugu signifies adoration of tradition. 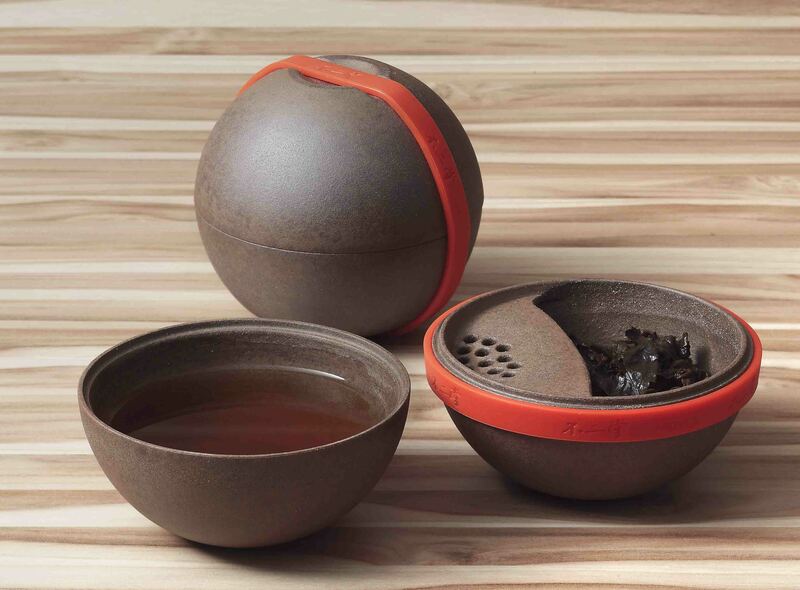 Enjoy tea on-the-go with this ‘egg’ that packs two teacups and a teapot. The set comes in a convenient, leak-proof, and exquisitely designed carrier. Available in different colors. Use your fingerprint to unlock this suitcase, and Bluetooth to track it down. 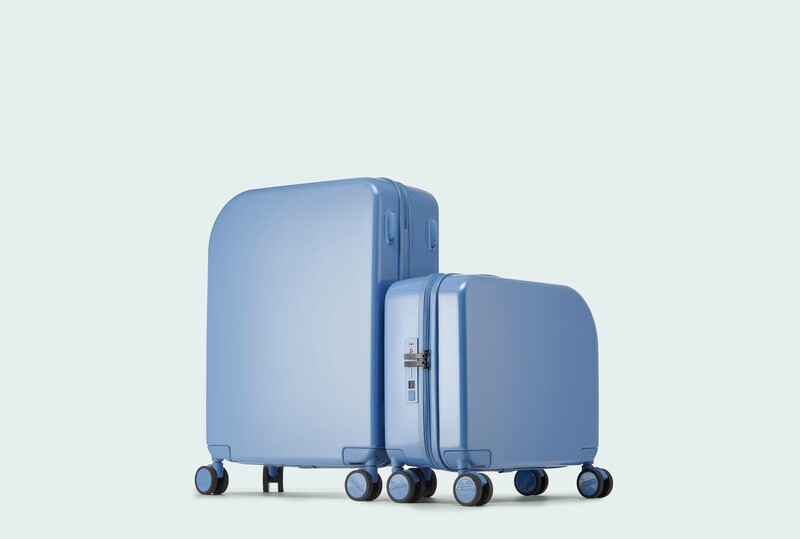 Made of polycarbonate material from Bayer (Germany), each luggage has sleek design, solid color, and high durability. Designed and manufactured by Yuejia Technology (Beijing) Ltd. 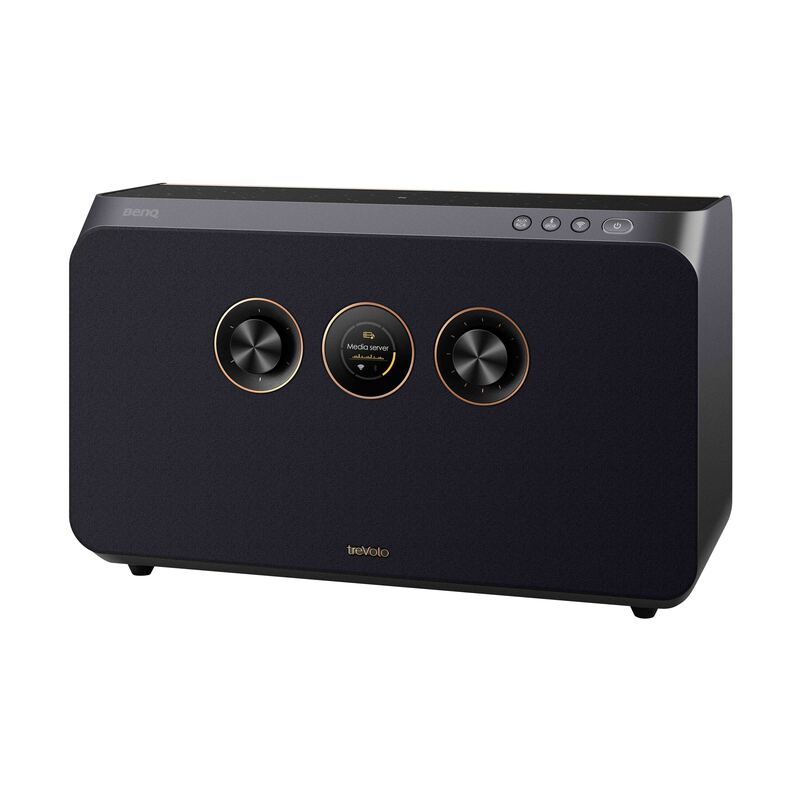 The first Wi-Fi speaker to integrate a Class A Amplifier with ceramic tweeter offers clear audio quality and simple usage. TreVolo A can access music- streaming service and Internet radio, or seamlessly play music from smart devices by Bluetooth. 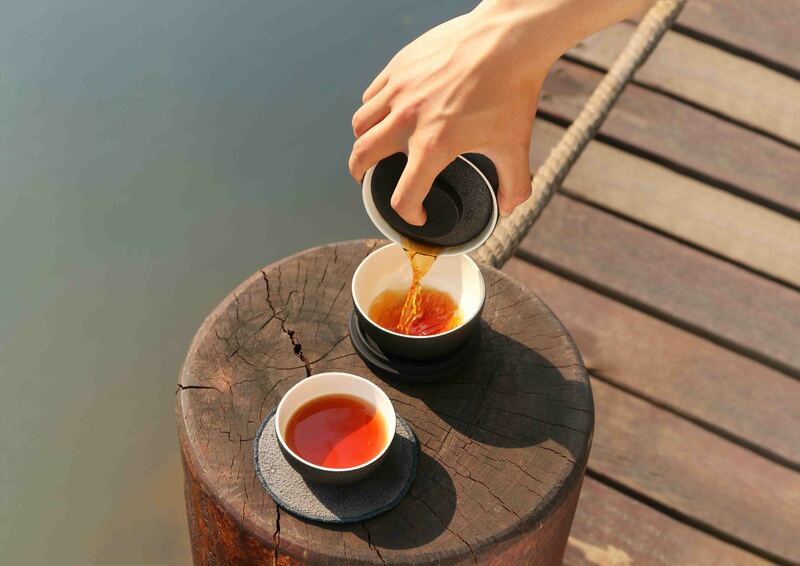 This spherical tea set made from rough Purion is handy and convenient to carry around. A band holds the pot and cup while serving as heat and slip protection. 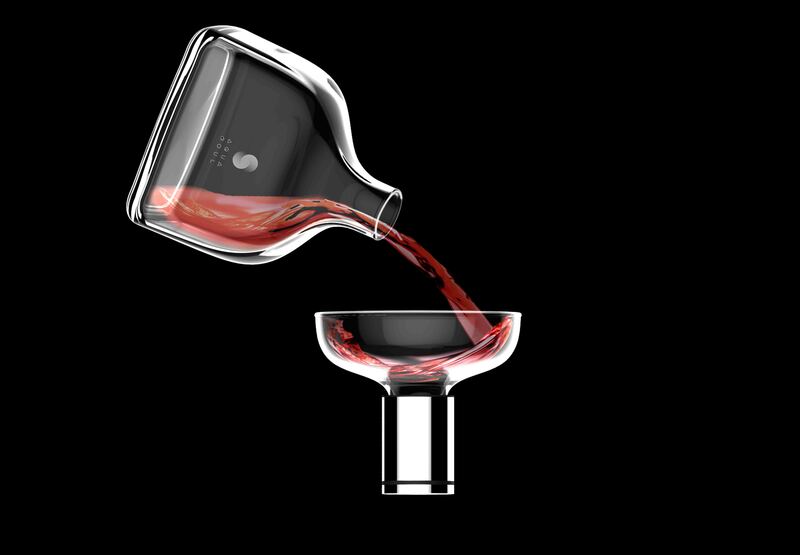 This portable personal decanter includes wine glass, metal tube and decanting base. Ideal for travel, it is designed for quick decanting, easy storage and portability. China LED brings a classic shape into the new millennium, with a patented spinning DJ switch and immaculately crafted metal body. Available in table, floor and pendant models. 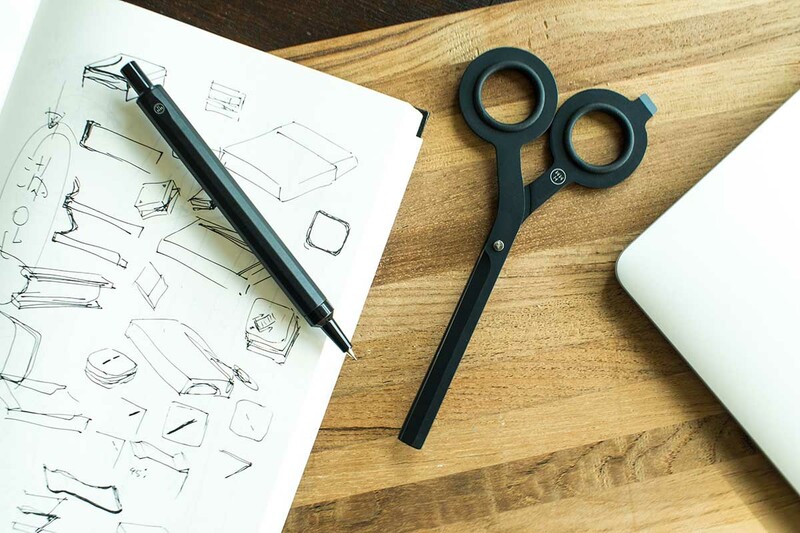 This stylish 2-in-1 essential tool combines the functions of scissors and a box-cutter. Made with Japanese steel and Taiwanese craftsmanship, it has wide blades, solid weight and sleek design. 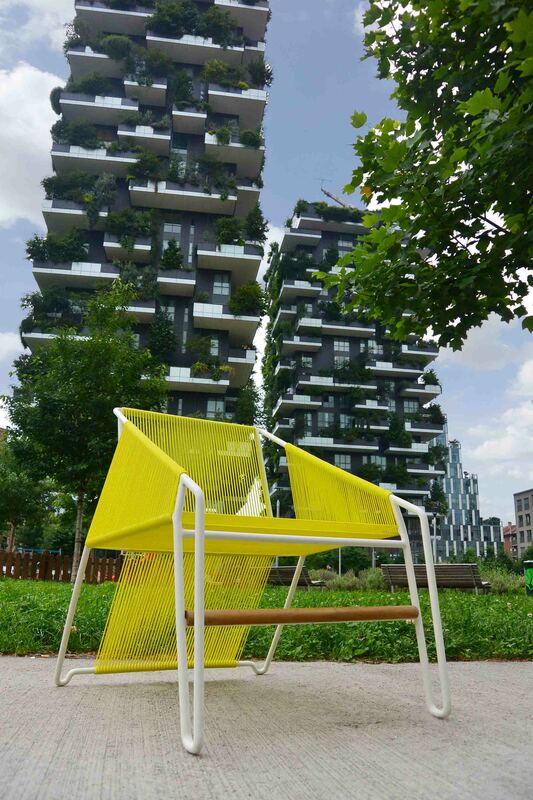 Designed by Luigi Cittadini for 7Oceans, Telaio outdoor armchair is based on artisanal fabric production no longer in use. The steel frame supports the rope backrest and seat. 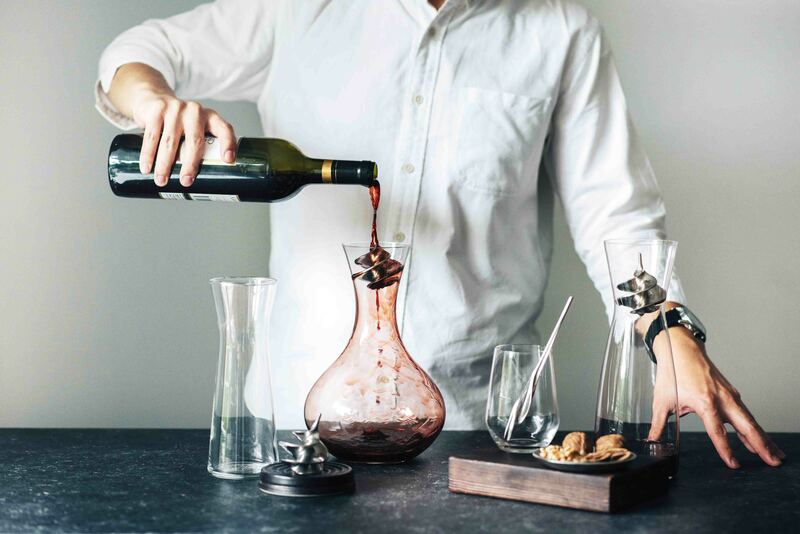 Designed by Luigi Cittadini, manufactured by 7Oceans Designs Ltd.
With a touch of a button, this handy gadget can inject the right amount of air to bring out the full bouquet of wine. 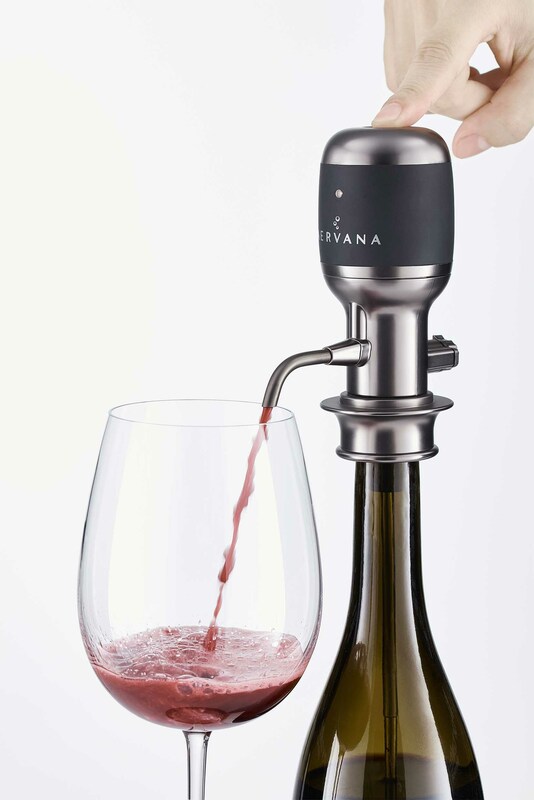 The result is quick and effective aeration perfectly calibrated to the right type of wine. Designed and manufactured by Mercuries Asia Ltd.
Tin is said to be an antidote to the bitterness in alcoholic beverages, which makes the Liquor Perfection stick a useful tool for anyone enjoying a tipple. The implement fits into all kinds of glasses and decanting systems to smoothen the taste of alcoholic beverages. 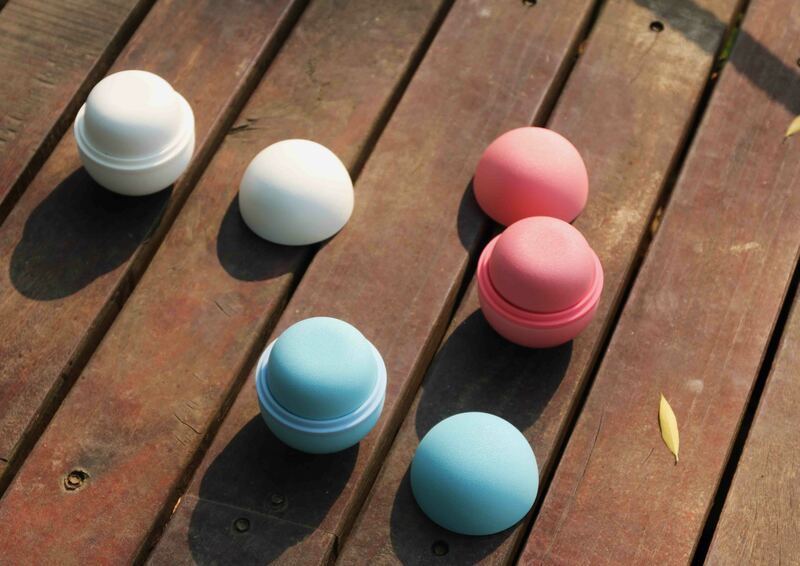 Designed and manufactured by Woo Collective Co., Ltd. 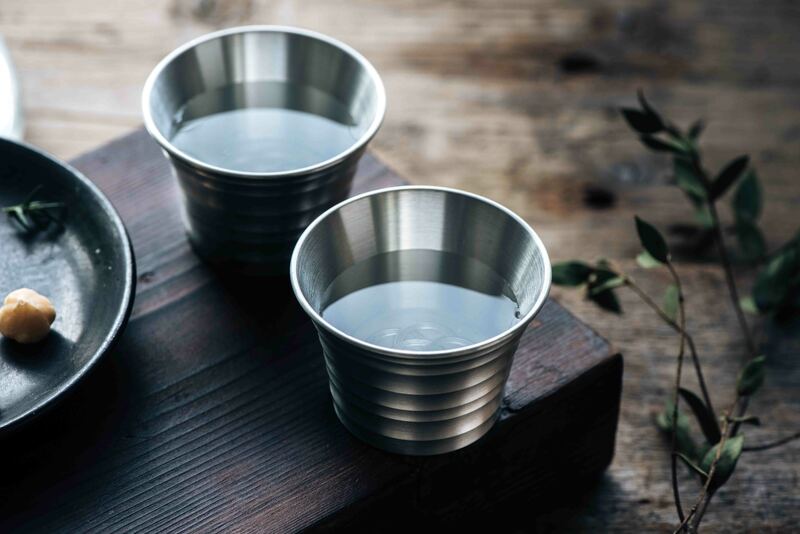 Eliminate bitterness from your favorite alcoholic beverage by serving it in these tin cups. 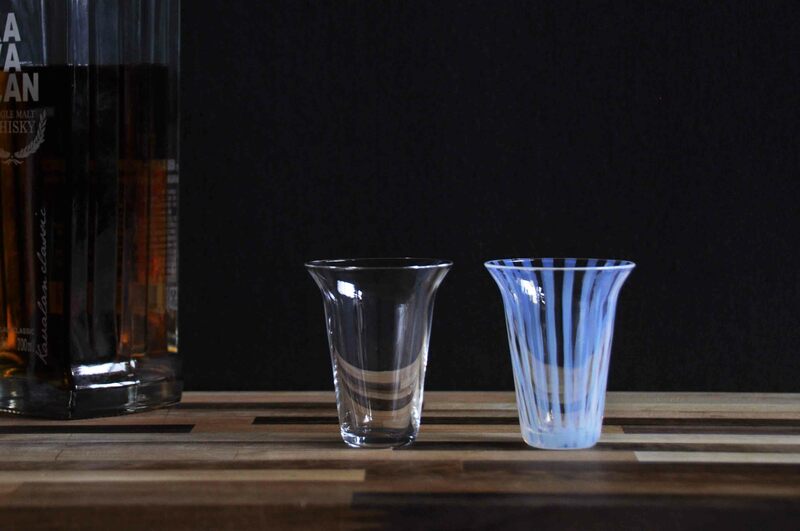 Also ideal for enjoying other types of beverages, they provide a dollop of style. With the hands for hours and minutes sweeping across different sides of the same clock face, telling time with this piece is a visual treat. 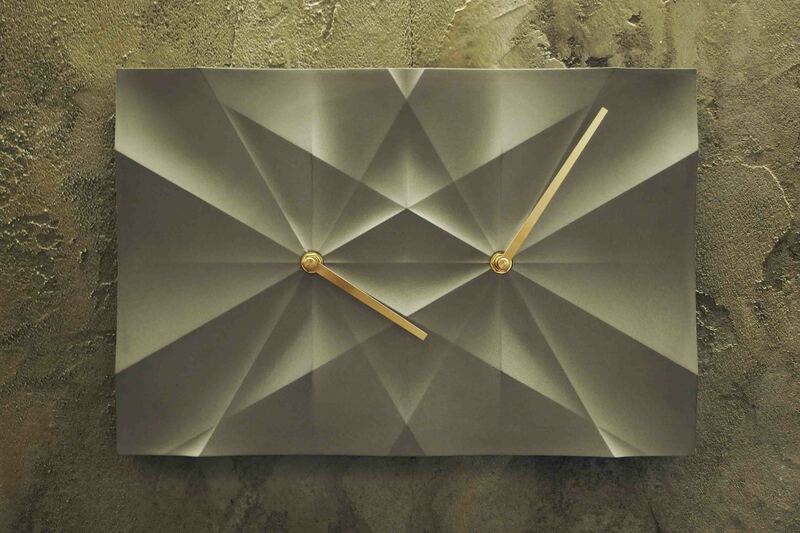 The dicalcium silicate clock face has 12 lines radiating from two axes and crisscrossing to create unique effects of light and shadow. 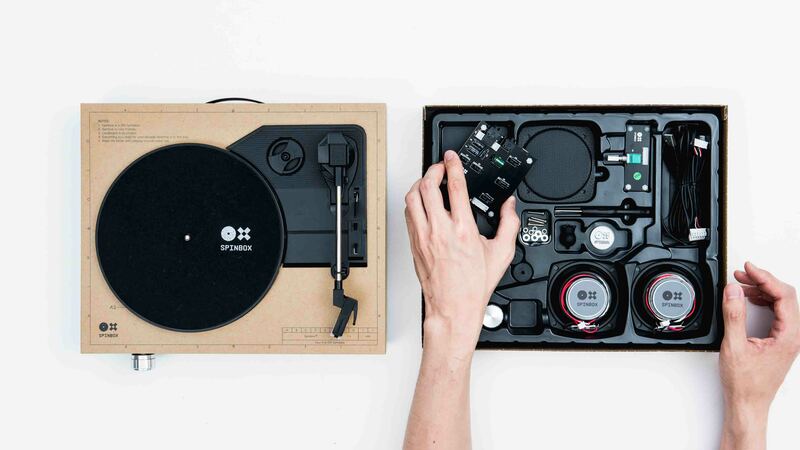 Rediscover the audiophile’s pleasure of listening to vinyl records with this DIY portable turntable kit. This high quality, affordable, DIY turntable has built-in amplifier and speakers that are easy to use. The high quality, water repellent and versatile exterior is made with the same paper material used in packaging Apple products, which gives Spinbox a unique sound resonance. 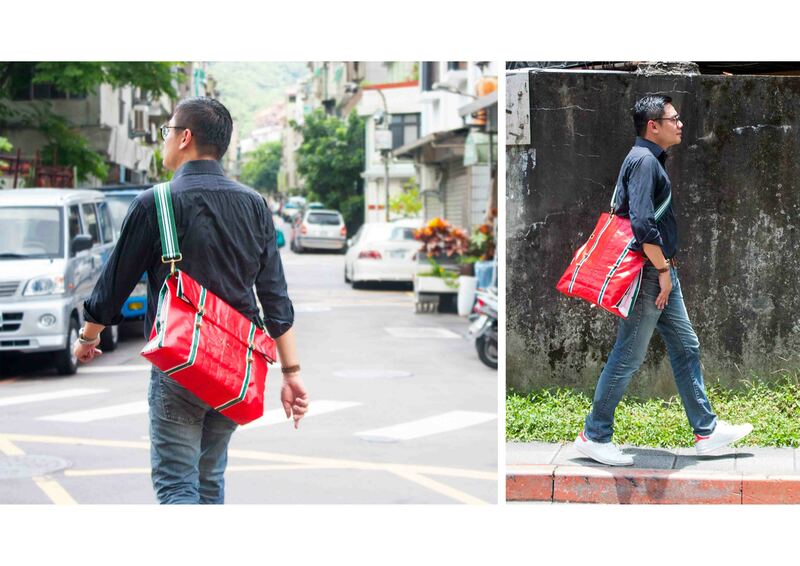 Carriers made from recycled PVC canvases often found in Taiwan’s urban centers resonate with no-nonsense utilitarian and classic street vibes. With the addition of metal hardware, nylon straps and trims, they become tote bags, messenger bags, handbags, or sports bag. The East and the West, the familiar silhouette and the new function reside together at the New Old Vase. 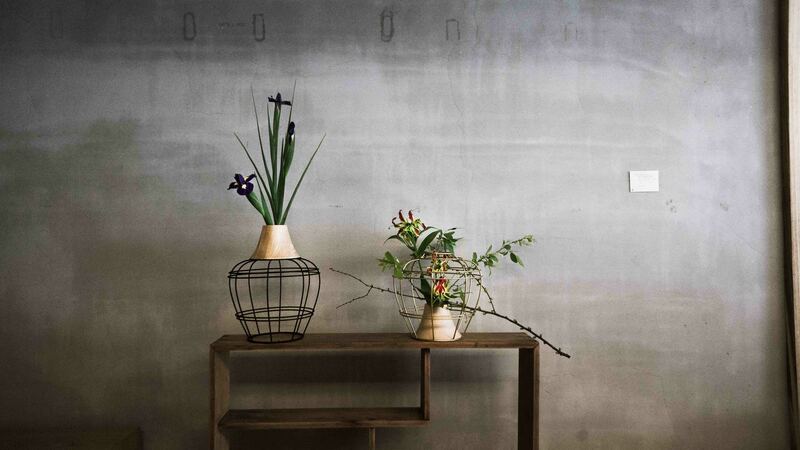 Comprising a wooden receptacle and a wire pot, the piece can be transformed into different ornamental and practical objects. 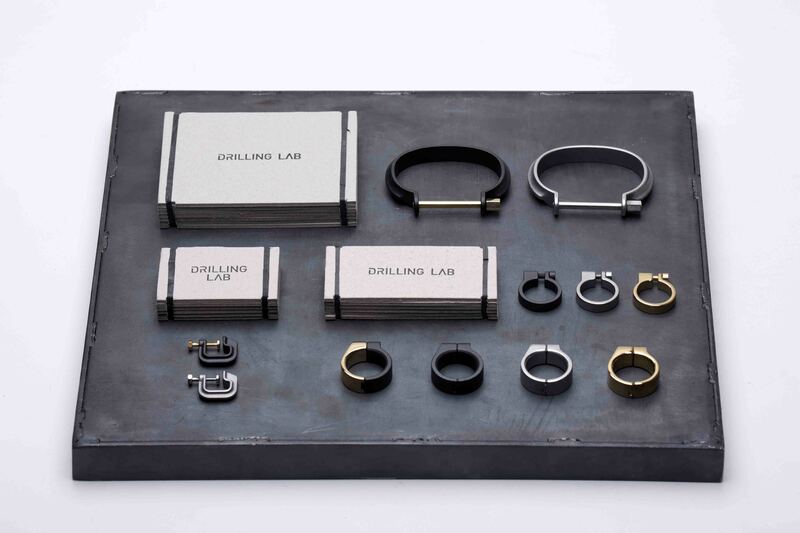 The go-to company for amazing packaging ideas is Drilling Lab. Its ‘sample’ piece, inspired by a ‘spread toolset’, is made of recycled chipboards especially processed and printed with traditional letterpress printing and roll type production. Screws, Allen wrenches, and other objects are included in the ‘toolset’, which is bound together by black rubber bands that are hand-cut recycled inner tubes of bicycles. This three-piece collection of exquisitely crafted daily wares consists of a small cup for salted plums, side dishes or sake, the middle bowl for sweet soups, ice cream, or yogurt, and the large plate for seasonal fruits, salad or noodles. Available in clear and striped designs. Rooted in the tradition of osusouwake, sharing with others what has been given to you, these plates were originally made to bring back food from wedding parties in Toyama Prefecture. 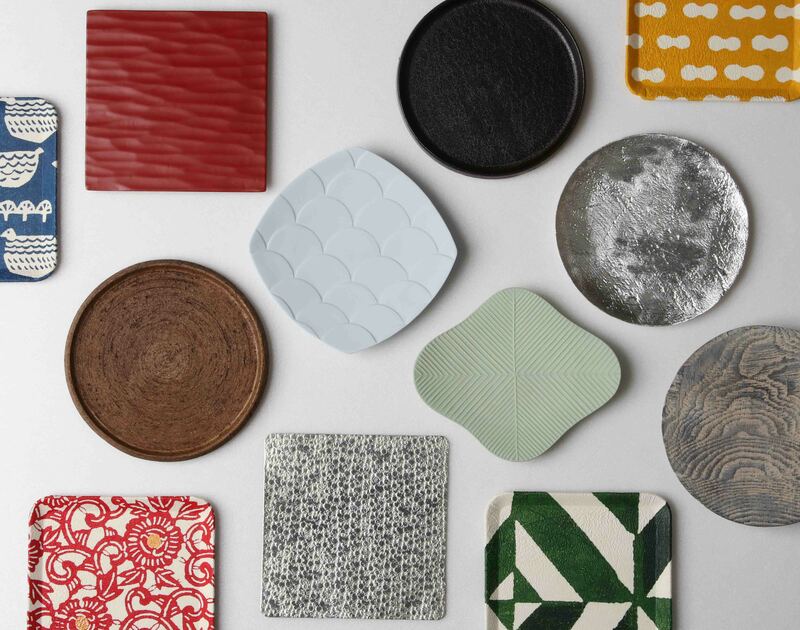 Five companies and five artists from Toyama participated in this project, using various techniques and materials to develop 23 small plates. 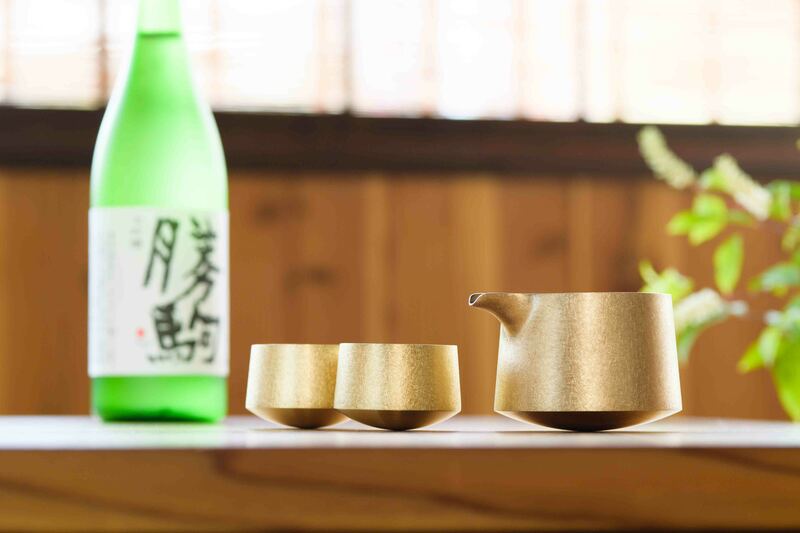 This brass lipped bowl and sake cup set is named Katakuchi and Guinomi Swing, no doubt named for the uneven bottom of the vessels that allows them to sway on table. 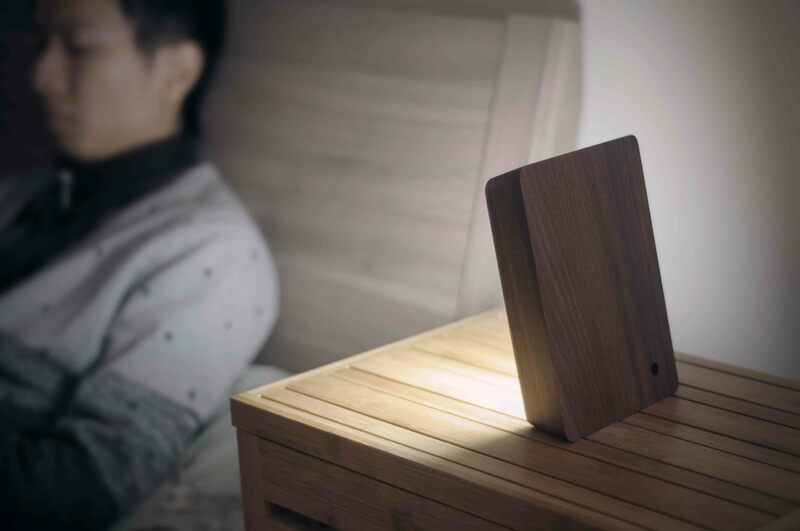 Light is activated when the Brick Lamp is raised and deactivated when it is laid flat. The side facets serve as a natural handle that also directs the light when the brick sits on its side. Available in concrete, wood, and metal. This desktop wooden game console is big on nostalgia and design. 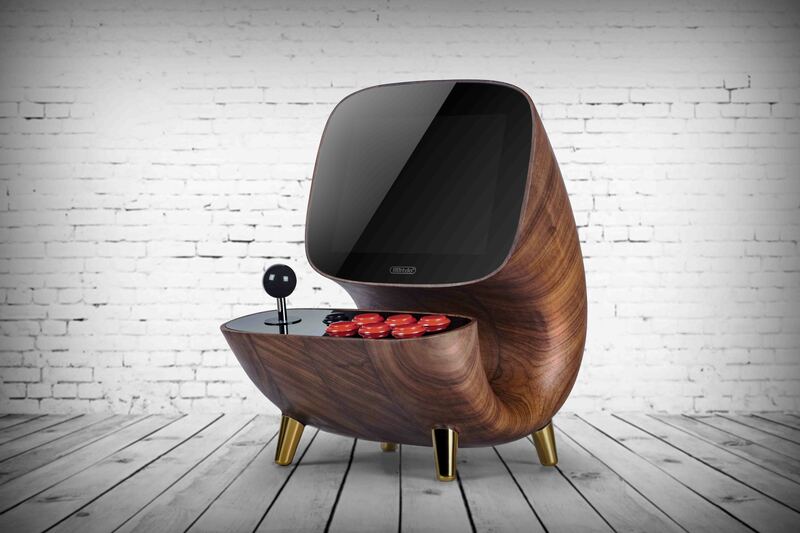 Inspired by arcade games, it features a joystick, red buttons, and screen encased in a beautifully crafted and finished wood housing. 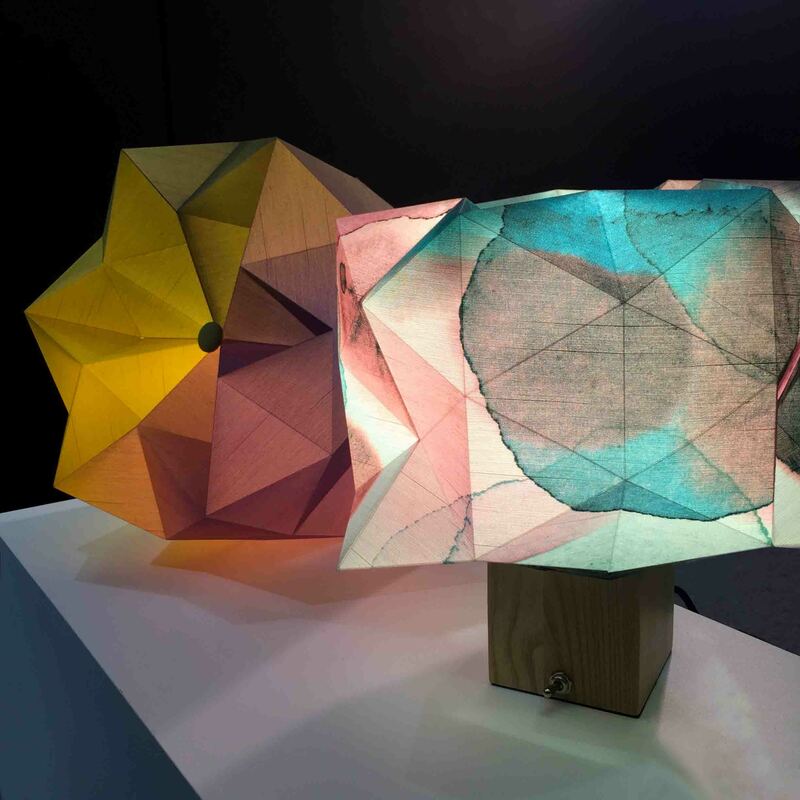 DeLight’s hand-folded shade, available in 12 designs, creates a kaleidoscope of colors and patterns that allow it to inspire different moods from different angles. 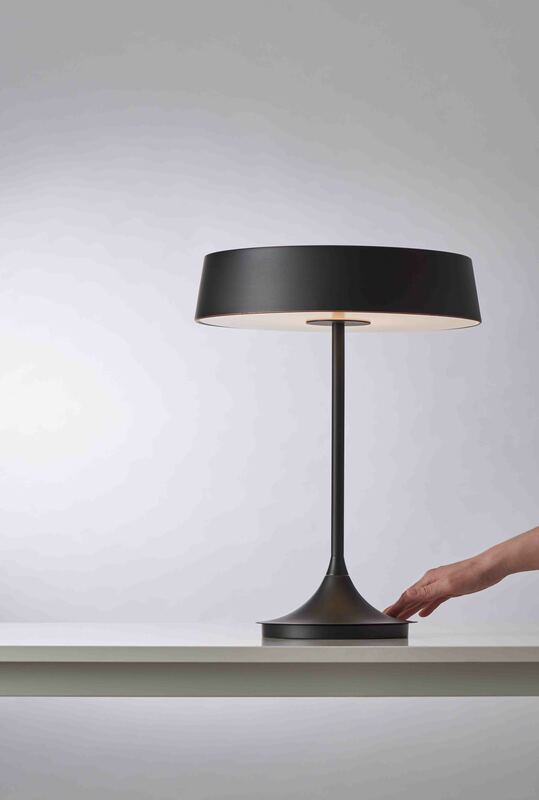 With a new hardware, stainless steel frame, and magnetic buttons, it easily turns from a pendant lamp to table lamp and vice versa. Designed and manufactured by Duo Dots Design Ltd.
With built-in AI capability, Vinci wireless smart headphones respond to voice controls to search and change tracks, while machine learning enables it to make recommendations. Users can also stream their own downloaded music directly. 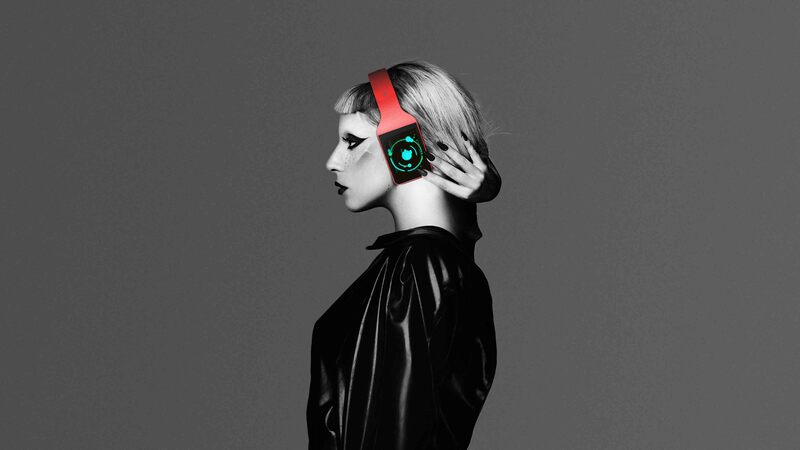 Music plays automatically when the headphones are worn. Swipe left and right on the touch screen to change tracks, up and down to adjust the volume. Designed by Shenzhen XIVO Design Co., Ltd., manufactured by Inspero Inc.